Royal-Pedic's Quilt-Top mattress is ideal for those looking for firm, orthopedic support with just a touch of surface plushness. It features dual, thin layers of all natural Talalay latex, untreated French wool wrap, and hypoallergenic Comfort Fil 7 on both sides of what is, essentially, Royal-Pedic's trademark All Cotton Mattress. It contains less latex and is slightly firmer than the similar, less expensive Premiere Natural Organic Quilt-Top Mattress, as well as the slightly thicker Pillowtop Mattress. 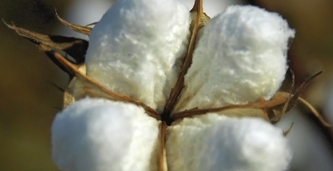 As with all main-line Royal-Pedic innerspring mattresses, this mattress contains more than 50 lbs of pre-compressed, hand-layered American grown staple cotton padding (in a King sized mattress). It surrounds, supports, and protects Royal-Pedic's 800i Royal Flex innerspring units. 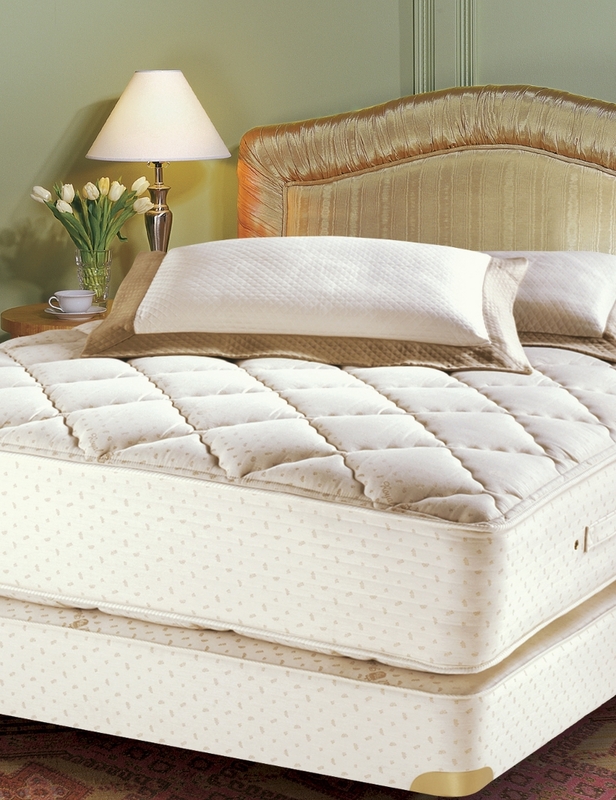 A Queen-size mattress features more than 800 open-ended, unknotted, and double heat tempered coils, each with six-turns a piece. The only synthetic materials contained within this mattress (or used within its manufacture) include the Comfort Fil 7 as well as a chemically treated, woven insulator pad. All materials are hypoallergenic and contain no known respiratory irritants. Those looking for a wholly organic mattress are advised to choose either the slightly plusher Premiere Natural Organic Quilt-Top Mattress or the very slightly firmer Premiere Natural Organic Cotton Mattress w/2" Pillowtop Pad. This mattress is protected by Royal-Pedic's standard, non-prorated 10-year warranty which protects against defects and ensures no more than a 2" body impression in the padding. Royal-Pedic's best-in-class 8" Double Diamond box spring optionally completes the set and ensures the warranty. It features extra strong 8¾" gauge springs and 50% more coils in the middle third section for enhanced lumbar support. To further ensure the warranty, we also recommend flipping the mattress every six months; the mattress is heavy so you may need to hire someone for the task.